Enjoy a themed DFDS mini cruise with live entertainment and plenty of fun to be had. If you are looking for an Amsterdam mini cruise with a difference then look no further than these themed cruises from DFDS. Whether you are a music lover, or you can't resist any opportunity to put your fancy dress costume on then these are the sailings for you. The basis for all the sailings is a standard two night mini cruise from Newcastle, sailing overnight with up to five hours to explore Amsterdam. These themed sailings have the added twist of parties and entertainment that are based around a particular theme. On this mini cruise you can enjoy two nights of top Northern Soul & 70’s/Modern Soul music on-board. Your package includes two nights return crossing between North Shields (Newcastle) and Amsterdam. You'll stay in an inside en-suite cabin (or you can upgrade at the time of booking to something more plush) and you'll even get a free breakfast on both mornings! Enjoy live entertainment from the Brand New Heavies, the Craig Charles Funk & Soul Club, Kraak & Smaak and Smoove & Turrell. Prices start from £105 per person based on two sharing, or from £64 per person based on four sharing a cabin. Book yourself on this soulful mini cruise with DFDS °. This fancy dress mini-cruise is a great way to have a laugh with like-minded passengers. 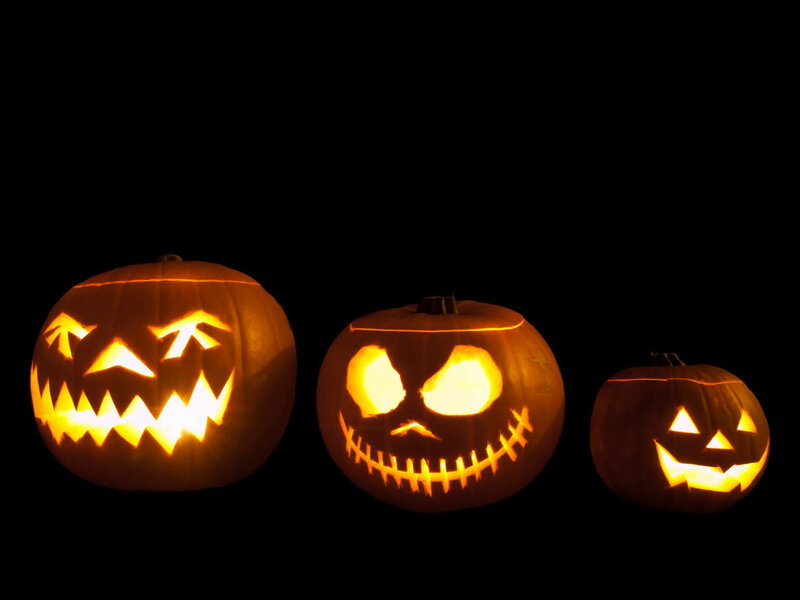 With Halloween games and entertainment on-board, coupled with a fancy dress competition you are guaranteed a spookily fun time! Setting sail from Newcastle at the end of October, you'll have time to enjoy a meal on-board before dressing up in your fancy dress costumes for laughs and giggles with friends, family and fellow passengers. There's a fancy dress competition so surely that's enough incentive to dress up as a pumpkin?! There's loads of Halloween fun and games on-board and you can party the night away to the live Halloween on-board entertainment before retiring to your cabin for a well-earned sleep. Prices start from £74 per person based on two sharing, or from £49 per person based on four sharing a cabin. Book yourself on this spooky mini cruise °. School disco - This fancy dress mini-cruise is a great way to have a laugh with like-minded passengers reliving your care-free school days on-board a sailing to Amsterdam. Setting sail from Newcastle in November, you'll have time to enjoy a meal on-board before dressing up in your fancy dress school uniforms for laughs and giggles with friends, family and fellow passengers. There's a fancy dress competition so surely that's enough incentive to dress up in a short skirt and blouse (that's the boys sorted…)! There's loads of classic old school fun and games on-board and you can party the night away to the live school disco on-board entertainment before retiring to your cabin for a well-earned sleep.